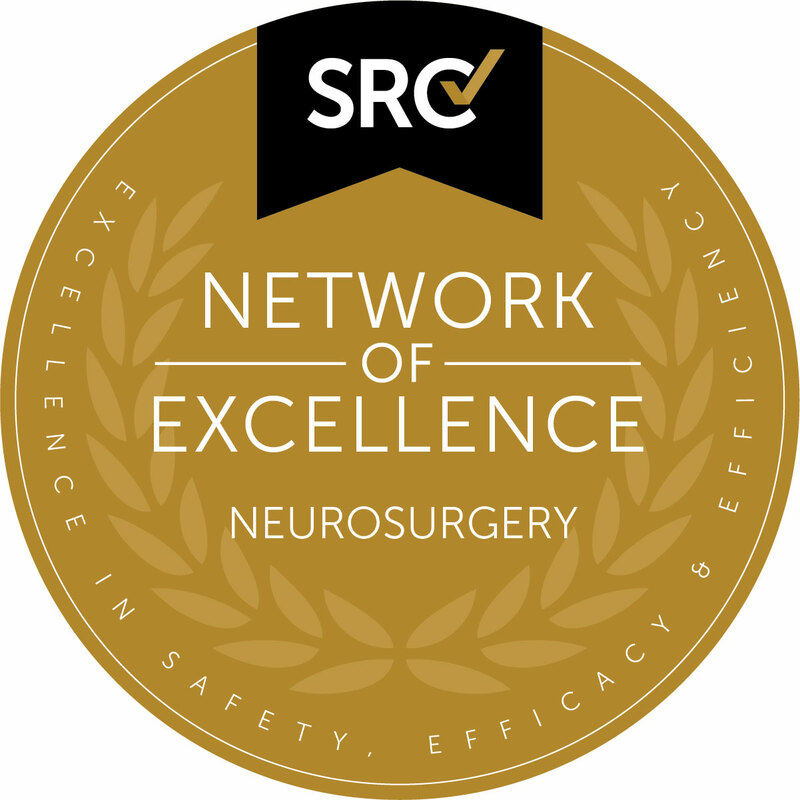 A network must have at least three participating hospitals within the same hospital system to qualify for the Network of Excellence in Neurosurgery must be located within a 100 mile radius. There must be one Network Physician Program Director for neurosurgery, and each participating facility must have an individual Physician Program Director. The Network Physician Program Director and individual Physician Program Director may be the same person at one facility.